Could your CV benefit from a free professional CV review? Your CV is the number-one component of any job application, and you only get one shot to make a great first impression. If you’re not quite sure if you’ve done your CV justice, here are five signs you need a professional CV review. If you’ve decided to find a new job, but the most up-to-date version of your CV is at least 10 years’ old, you may need a helping hand getting it in shape. While the core information required on a CV hasn’t altered much over the last decade, recruitment practices and CV styles and formats certainly have. For example, including your full address is no longer a common convention and under the Equality Act 2010, neither is your date of birth. Thankfully, CV-writing services are clued up on the latest trends. Submit your CV for a free review to find out if it will make an impression for the right reasons. We all know that the purpose of a CV is to document your employment history and qualifications to show prospective employers how credible you are. However, to make the sell, you need to go beyond listing every single duty and responsibility. To make an impact, you must handpick relevant skills and achievements and phrase them in a way that proves to recruiters that you’re the professional they need to bring in for an interview. A professional CV critique will reveal if you have extracted relevant abilities from your skill set to showcase your true value. While some professionals experience a straightforward career trajectory, a large number may be faced with a career gap to address on their CV. Whether you were dismissed, made redundant or decided to take a career break for whatever reason, you may be unsure how to work around this gap and smooth the bumpiness. With a professional CV review, experts will be able to tell you how well you’ve addressed your gaps and can help you mould your CV so that it showcases your career decisions in the best possible light. 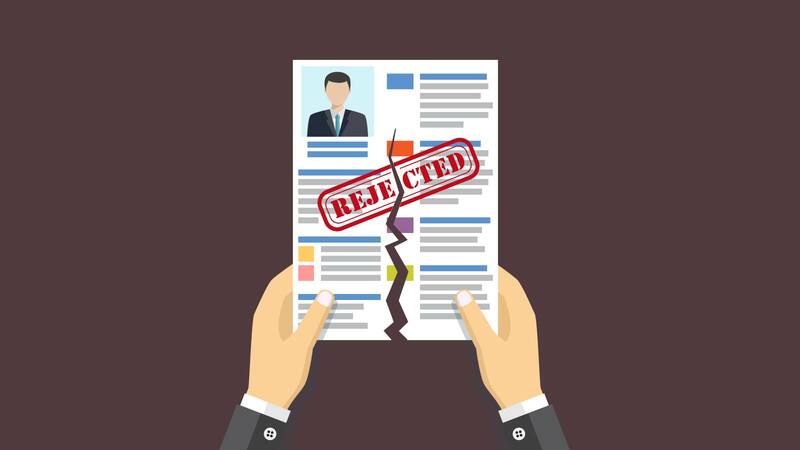 Since many employers receive hundreds of applications per vacancy, many have adopted the use of applicant tracking systems (ATSs) to scan CVs for relevance before they reach a human recruiter. This means that if your CV doesn’t include relevant keywords, it’s unlikely to reach the next stage of the application process. But if you submit your CV for a free evaluation before you hit send, you’ll know if you’ve optimised your CV for success. If you have just started out in your career or have a wealth of work experience, it can be quite difficult to work out what to include and what to cut. Whether you’re struggling to fill two pages or fretting that your CV will never be shorter War and Peace, a CV review is guaranteed to identify how to make your CV the optimum length.